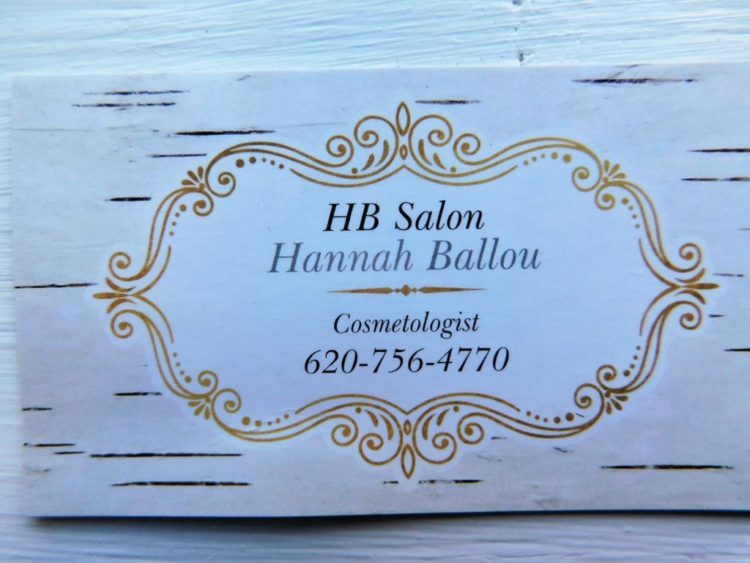 Hannah Ballou purchased the salon on Uniontown’s square on December 28, 2018, and opened her new business, entitled HB Salon on Jan. 3 in that building. 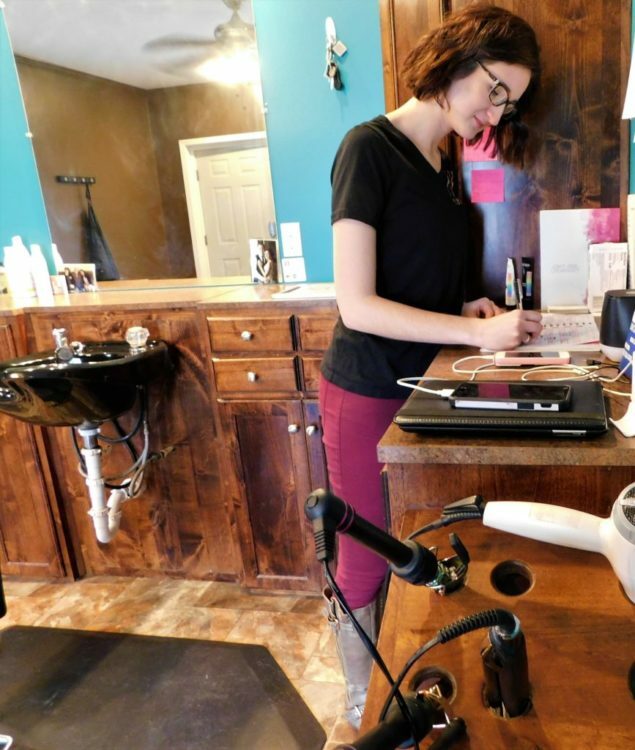 “I went to Fort Scott Community College Cosmetology school, after graduation in May 2015, I started working at Mercy’s Diamonds in the Market Place,” Ballou said. Mercy Hospital closed in Dec. 2018. 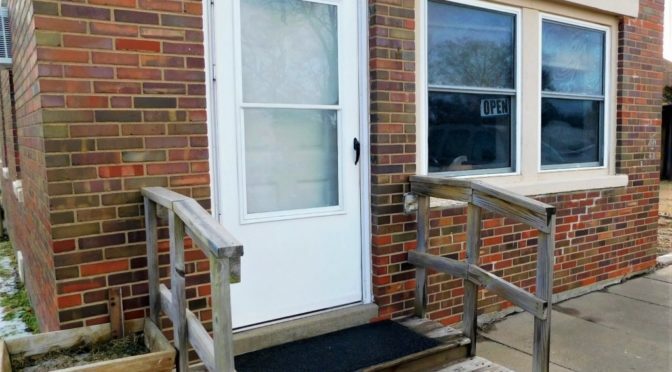 “I built a pretty good clientele and they have followed me to Uniontown,” she said. 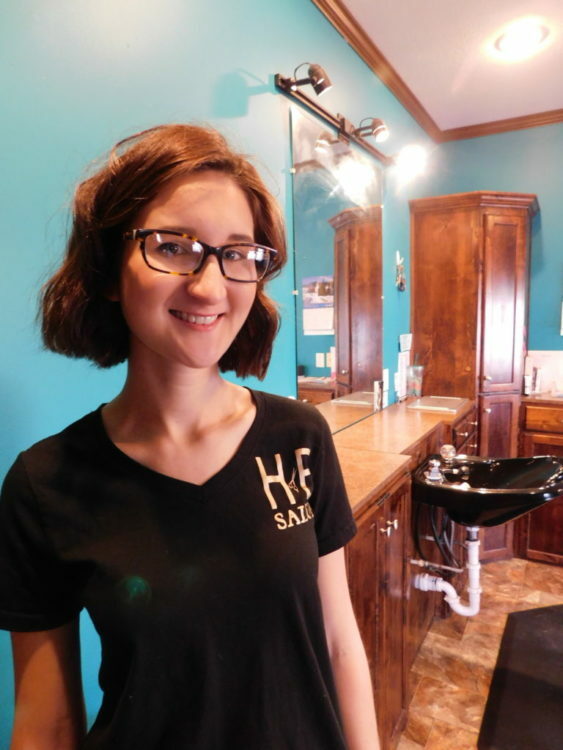 Hannah Ballou opened her new beauty salon on Jan. 3 in Uniontown. 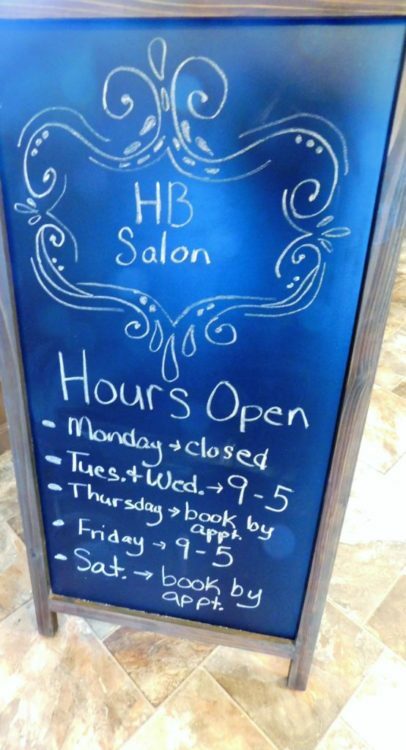 HB Salon is currently open on Tuesday, Wednesday, and Fridays from 9 a.m. to 5 p.m. The phone number is 620-756-4770. Haircut costs are as follows: women’s dry cut, $18; women’s wash, cut and style, $25; men’s cuts are $13. Hannah has deep roots in Bourbon County. She is married to Levi Ballou, her parents are Tim and Kerri Travis and her grandparents are Arlo and Ernie Eden.